As a homeowner in the Newmarket or Aurora areas, you likely have at least one maple tree in your backyard or front yard. If so, do you know how to properly care for your maple trees? More specifically, do you know how to prune the type of maple tree you have? The four most common maple trees in the York Region are the Sugar maple, Silver maple, Norway maple, and the Manitoba maple. 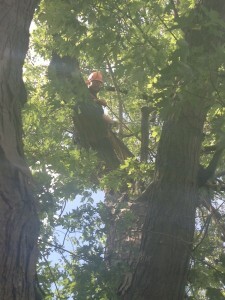 To answer these and many other tree service related questions, the experts at Sequoia TreeScape are here for you! A Sugar maple tree is one of the proud symbols of Canada, known particularly for its maple syrup, and the maple leaf featured on our country’s flag. The Silver Maples and Norway Maples are the most common varieties found in your area, beautifying it with lavish foliage in the summertime, with red, yellow, and orange leaves in the fall. What you may not know however, is that even a tree as hearty as a maple requires special care. 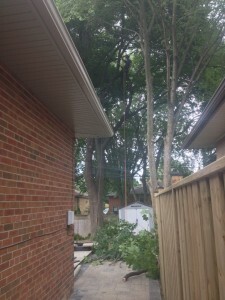 First and foremost, it is important that pruning a maple tree is done by a professional, with the specialized training and equipment, as these trees can grow more than 70 feet tall. Pruning a Sugar maple is preferably done in the late summer, when the sap will not “bleed” from your tree. Pruning a Sugar maple should never remove more than 15% of its structure, as only broken, dead or excessively growing branches should be trimmed. In pruning a Silver or Norway maple, upwards of 25% of the live crown can be pruned in a calendar year. In regards to the Manitoba maple, its fast-growing, aggressive nature allows for the tree to be pruned very hard and excessively, if needed. When done correctly, pruning will encourage your tree to grow and flourish, setting a proper and healthy future structure. 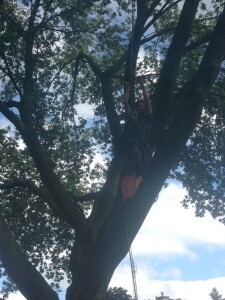 Contact our Maple Tree Care Experts! 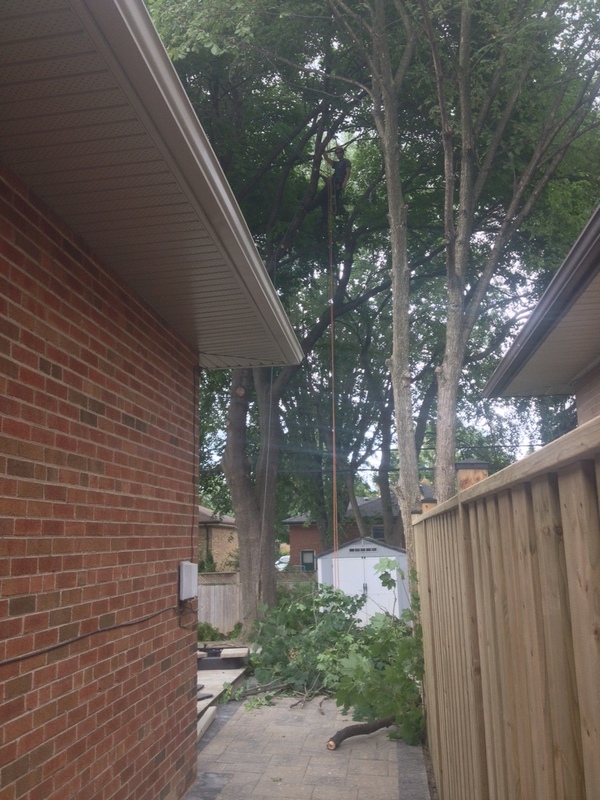 If you are looking for a professional tree care service in Newmarket, Aurora or the York Region area to take care of the maple trees on your property, contact us at Sequoia TreeScape today! You can call us at (416) 770-8733 or fill out our online contact form.